Kaaki Sattai - the litmus test for Sivakarthikeyan, who is having a great run ! | The 10 Most Expected Movies of 2015 - Quarter 1 ! KAAKI SATTAI - THE LITMUS TEST FOR SIVAKARTHIKEYAN, WHO IS HAVING A GREAT RUN ! 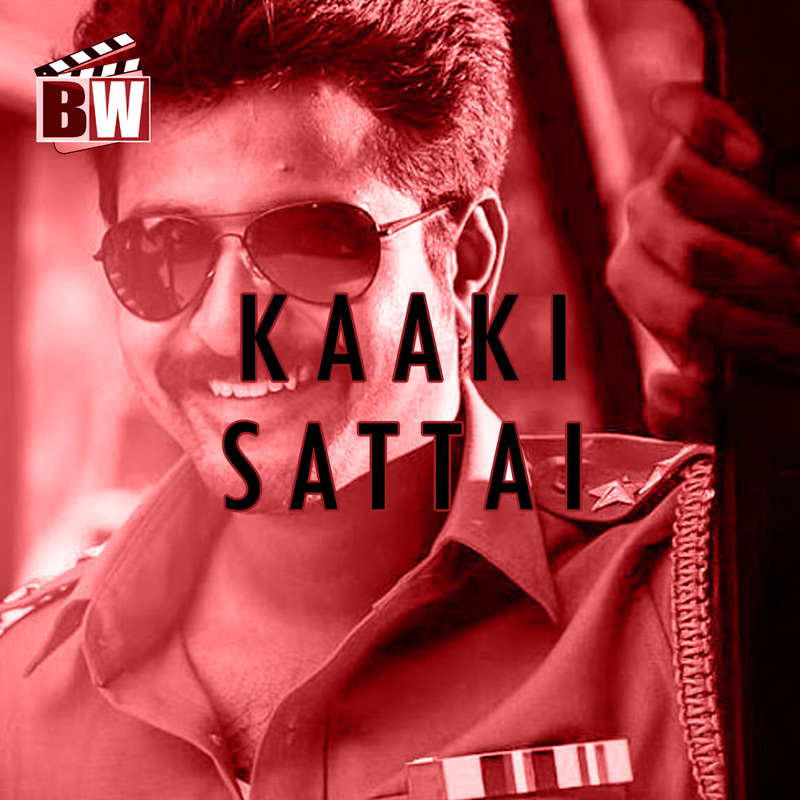 Kaaki Sattai music review- Bw Video book ! This page hosts a weekly slideshow related to Tamil movies. Each slide includes a picture and some description about that picture. All the slides will have a recurring theme. People looking for actress stills, actress images, actor stills, actor images, movie stills, movie images, and other interesting topics, relevant issues in Tamil cinema will find this page useful. Kaaki Sattai - the litmus test for Sivakarthikeyan, who is having a great run ! | The 10 Most Expected Movies of 2015 - Quarter 1 !.